Have You Found the Best Virtual Phone Service for Your Business? Home Uncategorized Have You Found the Best Virtual Phone Service for Your Business? Small-scale businesses and managers all require the same thing: reliability. Recognizing that they possess the necessary resources to continue making progress every day is what enables business owners to prepare for the long term. Among the fundamental components of longevity for any business is the ability to regularly interact with clients, employees, and partners. Regrettably, many business owners are discovering that popular phone service companies only have plans offering unnecessary features and at a significantly higher cost. Because of these strains, professionals are looking into different alternatives, like a cloud phone service, also known as a virtual phone service. A reputable virtual phone service is just one method to impart a feeling of sustainability within your business since it’s what can always keep you in touch with clients as well as associates without crushing your spending plan. Besides being economical, you will want to have a phone service that includes the vital capabilities which will help enhance your call operations. A cloud receptionist lets you automate introductions for callers to help guide them to the proper individual or extension. 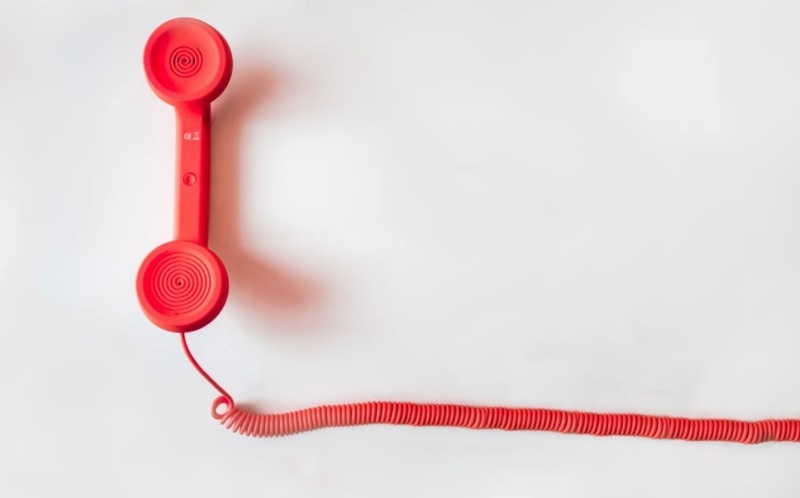 Even when you’re a solopreneur, a cloud receptionist can easily display the type of the phone call you’re receiving prior to you answering it (i.e. sales, support, invoicing, etc.) This simple toll will allow you to be more prepared to offer the degree of professional service which will certainly boost customer loyalty. The best virtual phone service delivers only the capabilities you require without needing to buy extra equipment or products; especially if it lets you manage your business communications directly from your mobile phone. Small teams appreciate this particular type of business phone solution due to the fact that it enables them to operate from wherever and continue to preserve a professional impression. Even though you’re using your cell phone, you can still select where to guide customers who call your business contact number, whether it’s to your mobile phone, work phone, or an external extension. This minimizes the chance to miss out on a call and builds your credibility as a reliable business. Through this developing business phone service innovation, it’s becoming apparent that the state of traditional business communications is being substituted with more practical and individualized alternatives. The greatest aspect of a virtual PBX is that you never need to be limited by means of conventional business phones. Entrepreneurs are constantly on the move, ensuring that their company is gaining traction, having the very least amount of missteps, and gaining backing whenever possible. A virtual PBX collaborates with you to guarantee you do not miss out on the opportunity to make an impact. The distinction among a virtual PBX service and some other types of cloud communication is simply that a virtual phone system is for entrepreneurs as well as small-sized organizations trying to find a sophisticated means to keep in touch and develop a reputation of reliability with customers. It’s a convenient approach to get your business communications going. Need a Virtual Phone Service Suggestion? In the event that you are in need of a business phone service that is dependable without additional features, and saves you money, try out a virtual PBX solution with FastPBX, a virtual phone service that moves with your company as it grows. Numerous businesses are currently turning to our virtual phone service to stay connected and make the most out of their small business communications. You can too!